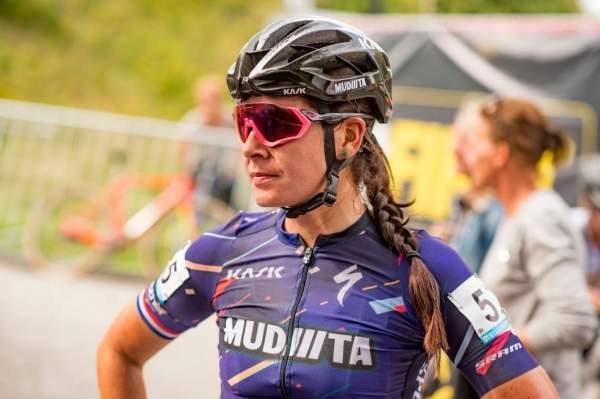 Cyclists can buy the ‘fastest road helmet ever’, as worn by Team Sky in their sensational double Grand Tour victories this year. 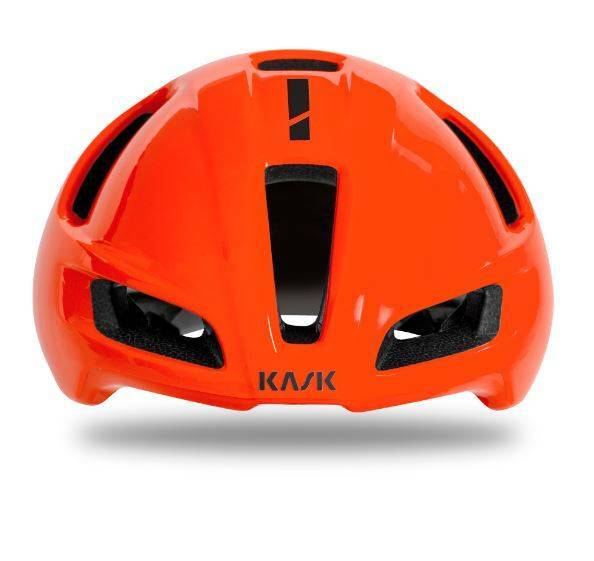 KASK’s most aerodynamic road helmet to date – Utopia – is now available to buy; and cyclists can attempt to match the speed of Chris Froome, Geraint Thomas and their Team Sky teammates at the 2018 Giro d’Italia and Tour de France. Utopia is available in three sizes (small, medium, large) and five different colorways: black/matt, black/white, black/yellow, white/black, and orange. Developed with Team Sky, many months of research and testing went into Utopia’s creation. 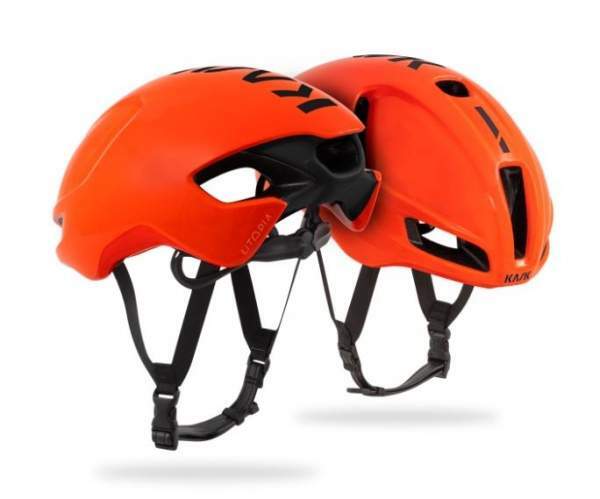 KASK wind-tunnel tested ten of the best road aero helmets on the market and created a 3D scan for a computational fluid dynamics (CFD) simulation. 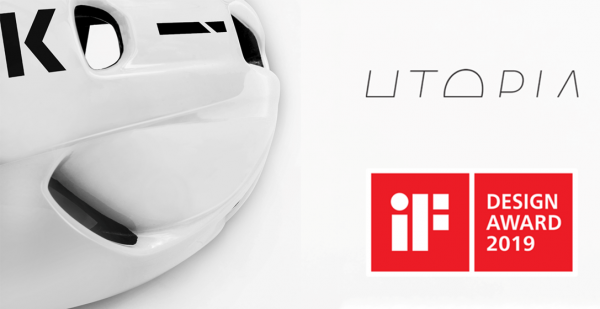 The drag data of Utopia versus the best competitor helmet resulted in a saving of up to 6 watts when riding at 50kph. Utopia is suitable for year-round riding in all climates due to its focused design to keep the rider cool, especially at high speed. 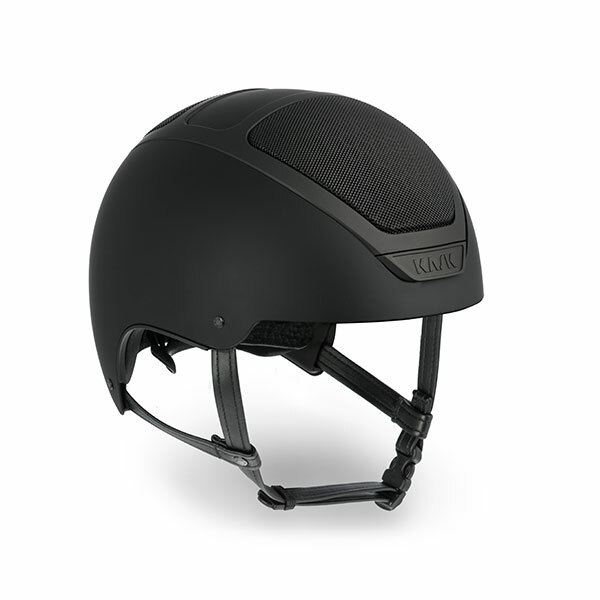 A special feature of the new helmet is the breathable and quick-dry padding, offering a 5mm layer of fast-wicking material called Resistex®* Carbon that takes moisture away from the rider’s head and moves it to the helmet’s outer shell, contributing to a helmet that’s comfortable to wear all day long. 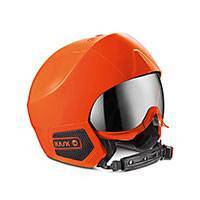 Utopia is available to buy now in most territories worldwide through KASK’s retails partners. 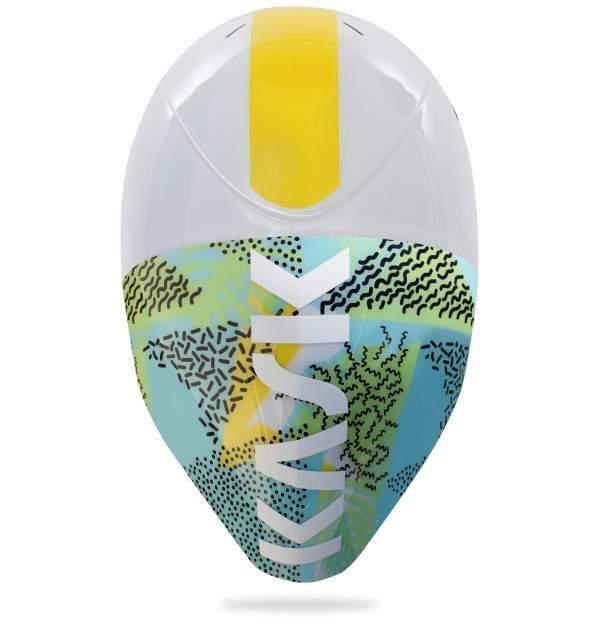 It will be available to buy in all of KASK's territories by the end of January 2019.